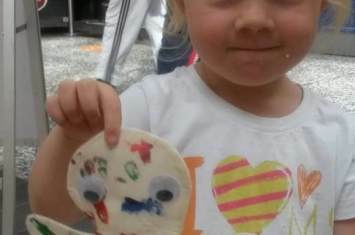 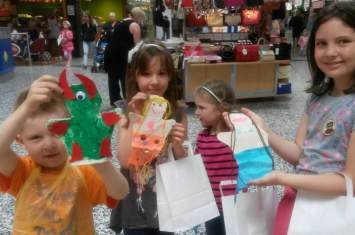 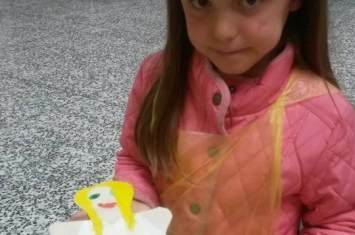 During the summer we hosted a fabric painting workshop at Crossgates Shopping Centre, Leeds where the theme of the day was hand puppets. 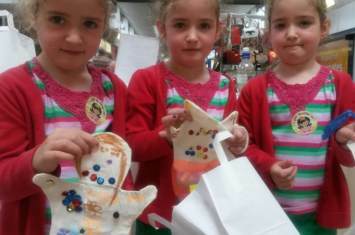 From one-eyed monsters to beautifully crafted mermaids, there was most certainly a story to be told at this event with time for a puppet show too after!
" 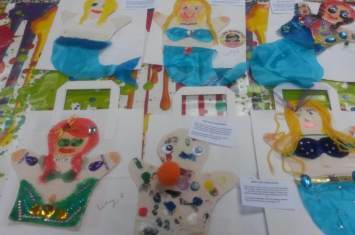 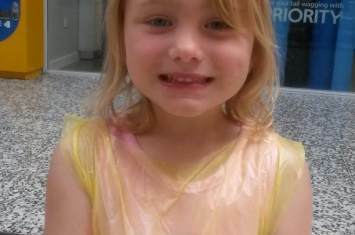 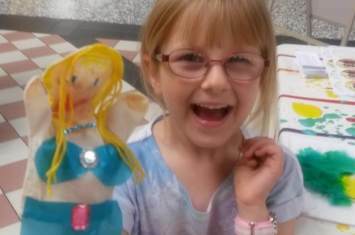 The children had a lovely time and really enjoyed making their mermaid and monster "
" Really good amount of crafts to do with plenty of colour and choice "
" It was very well run. 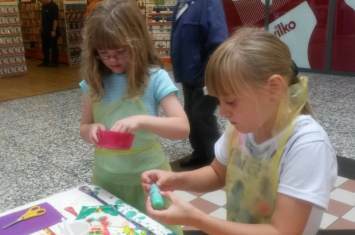 The kids loved it "
" The staff were very good with the children "